Are you working on a project and can’t seem to figure out what font to use? 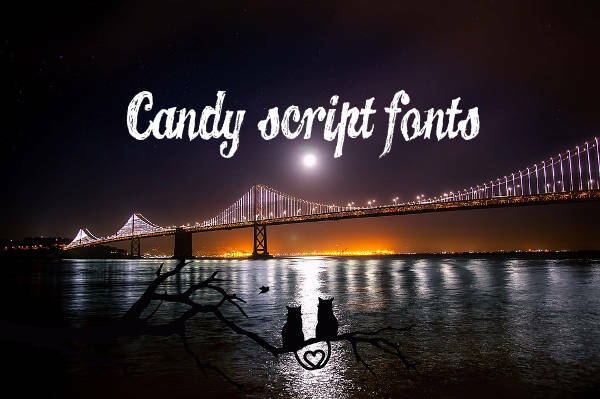 Have you been searching for stylish fonts on the internet and stumbled on this article? If so, then let me tell you that you’ve landed on the right page! 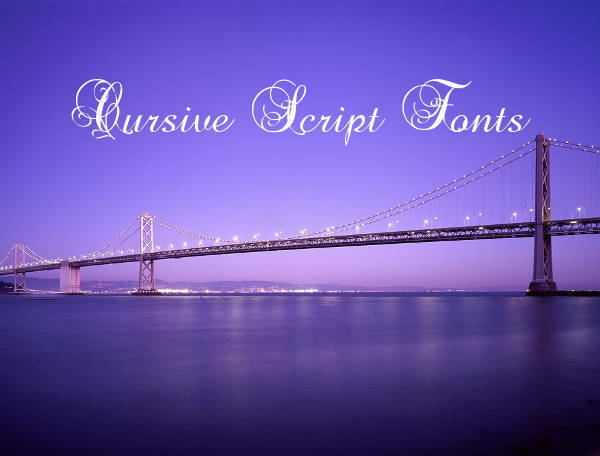 We have here a list of elegant script fonts that you can use to your advantage. After you’ve explored our list, do make sure to download them before exiting. These files are available in TTF and OTF formats for easy saving and application. We’ve also covered a free-to-use list of fonts in our Free Fonts listing. When you see a brush stroke, you think of handmade, crafty and industrial. It makes for a perfect font script for a blog or web heading. 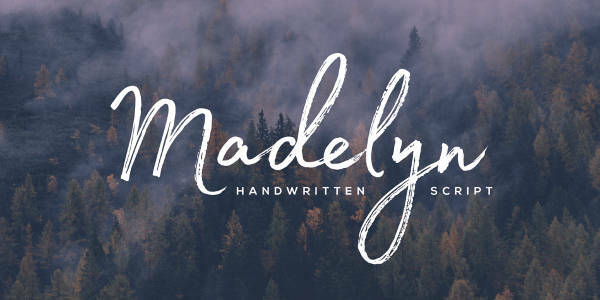 Make your title or heading appealing with the “Madelyn Brush Script Font”. Tattoo fonts are interesting. Ed hardy is popularly known to use this type of script font, and–boy!–are we lucky to be able to use it electronically! 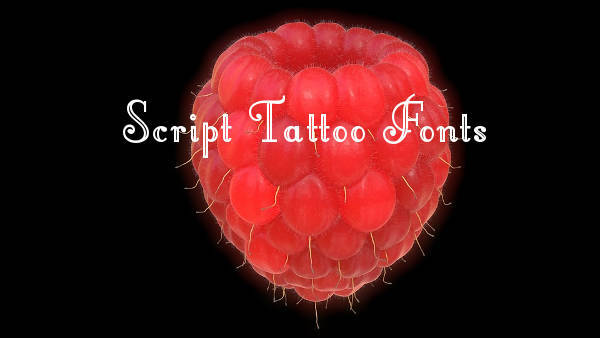 Enjoy using the “Script Tattoo Fonts” if you’re more in tune with this. 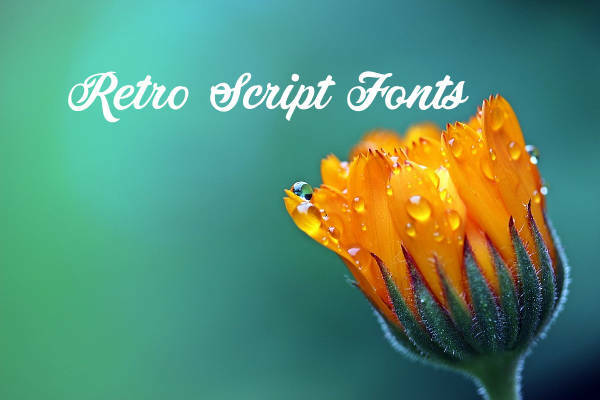 You can also find more of this type in our Script Fonts listing. Cursive strokes give that elegant and formal appeal. If that’s what you have in mind you can make that happen with the “Free Mural Script Fonts”. And the fact that it’s free, why not give it a try? The great thing about handwritten is that it is relatable. It never seizes to disappoint. To achieve a striking effect, use “Handwritten Druchilla Script Fonts”. You can check more of these in our Brush Script Fonts listing. 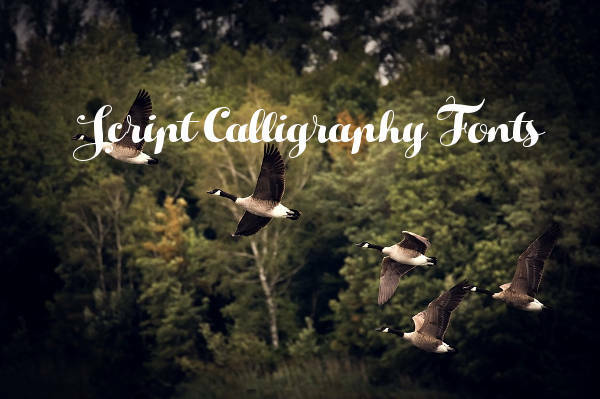 Calligraphy style is a soothing both as an activity and as an art. 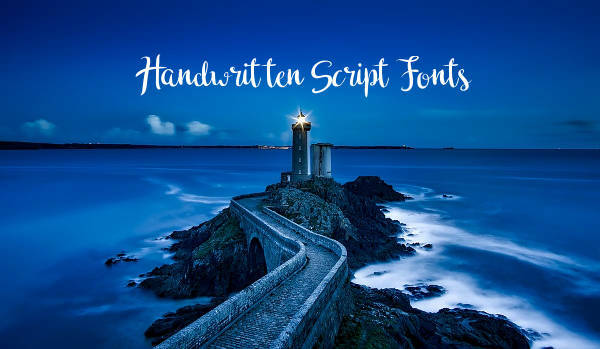 Give your viewers a piece of zen using the “Hello Script Calligraphy Fonts”. Reading materials, such as greeting cards or invitation cards, contain a valuable message and your goal here is to get that message across accurately. So, you’ve composed the most sincere message to write on your card, but did you check the font style and size? Whether you like it or not, these two matter as they contribute to the setting and the mood your reader experiences as well as to the tone of your writing. Use what you think is appropriate. If, by chance, you are tasked to design the layout for a website, it is crucial that the font styles and size is on point. You only have a few seconds to get your viewer’s attention. Think of express. Everything is fast-paced, so it pays to use proper fonts that are readable and pleasing to the eyes to ignite their senses. So to wrap it all up, it is important to use the good type of font. And if ever you come across a source that provides you precisely with that, then grab it while you can. You never know what the next project will be. It is always better to be prepared than to get swallowed by time pressure. 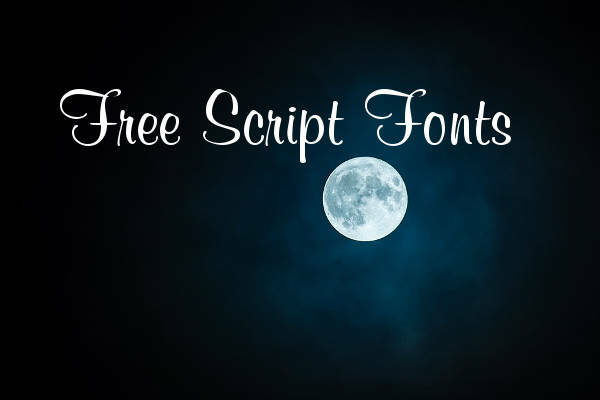 So, download from what we have on this list or check for more on our Free Script Fonts listing.